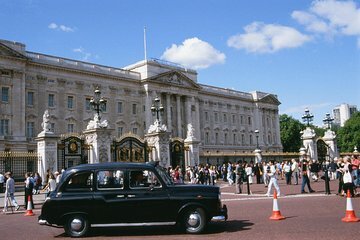 Take a private custom tour through bustling London in a traditional black taxi! Your personal driver will help you design the perfect 2-hour itinerary or take the reins completely, escorting you to London’s key attractions. Travel at your own pace, and request stops to snap photos, grab a souvenir or have a closer look at a site. London is your oyster on this private black taxi tour! Your 2-hour private black taxi tour begins with hotel pickup in central London. Climb aboard the iconic taxi for a guided trip through this historic yet metropolitan city. Taxi guides don’t get more city-savvy than those in London. Required to pass the world’s most strenuous taxi exam, London drivers must know every nook and cranny of the city. Design a custom route with your guide, or just sit back and enjoy the ride. From your comfortable vantage point, view the Tower of London, Trafalgar Square, Buckingham Palace and more. (See full itinerary below) Learn insider tips and fascinating facts that you wouldn’t get anywhere else, and enjoy the flexibility of stopping whenever you'd like to get a closer look at a site.  With witty commentary and first-rate service at a reasonable price, this private tour is a great value! Your tour ends with drop-off at your central hotel. David was our guide and he was great. When you only have a day or two and want to see the outside of key historic sights and get brief history, then this is perfect. London traffic makes it difficult to see too much in two hours, but for us it was just the right amount of time and information. Recommend. Well.....we were all booked everything confirned, i called, they agreed on the up location, then called back once at the location driver said he can't come! So we were left stranded in the middle of nowhere, thanks to a good Samaritan, who had a friend that have us a ride to the airoirt. So we had to pay 400£ for the ride. Thanks I won't be back again no time soon! HORRIBLE EXPERIENCE!!!!!! professional and safe way in London to be driven to your designated wishes, interests and sights. we visited the homes and locations of the film NottingHill, interesting architural gems, locations concerning james bond and espionage, taxi was clean and our driver/guide had great humour! Chosen a 4 hour tour. We were whisked around Central London while listening to stories of places, people and Stuart's own take on special places. 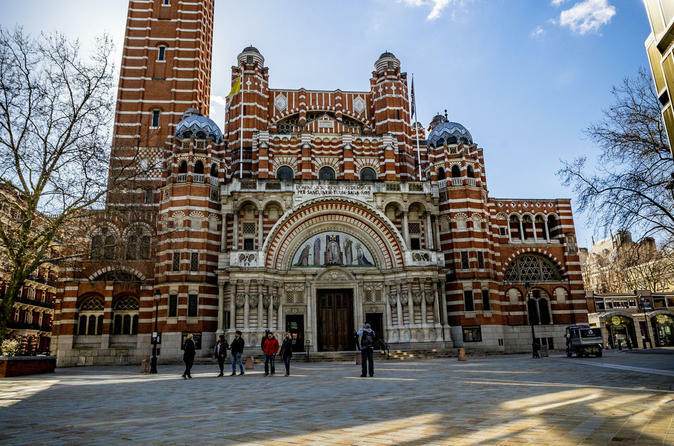 We saw the Westminster Cathedral which we knew nothing about and saw various gardens and historic sites as well as flats of famous people. Stuart graciously drove us up to Camden Locks which he recommended highly and.........he was so right. We might have missed this vintage, bohemian, pop-scene open air Market!! And the fish and chips were outstanding. We would hire Stuart to take us anywhere around London. He knows his city, how to drive it and to make every place interesting. A five star tour for sure. A great tour! Stewart was our guide. He took us to lovely hidden places that really allowed us to experience London. We appreciated him not wasting time in traffic. If there was a jam he turned around and went another way. We felt this tour was well worth the price and he took pics of us too. HIghly recommended! Our guide took us everywhere and even parked to let us get out and explore. The tour was amazing and our driver was awesome. We learned a lot about the history of some areas in London. Next time I am in London will take the black taxi tour again. It was outstanding and so was our driver. I dont really know what to say about this tour. It certainly isnt worth the money. Get on the hop on hop off bus, and you see the same thing for a quarter of the price. Our guide, Stuart, kept telling us how good he was, unfortunately, some of the things he showed us was nothing we wanted to see. I would not do this again nor would I recommend it. Our driver was on time and very accommodating in getting us to the most important places we wanted to visit and take pictures. He took us to places that we did not know about and appreciate very much that he took us to those places.